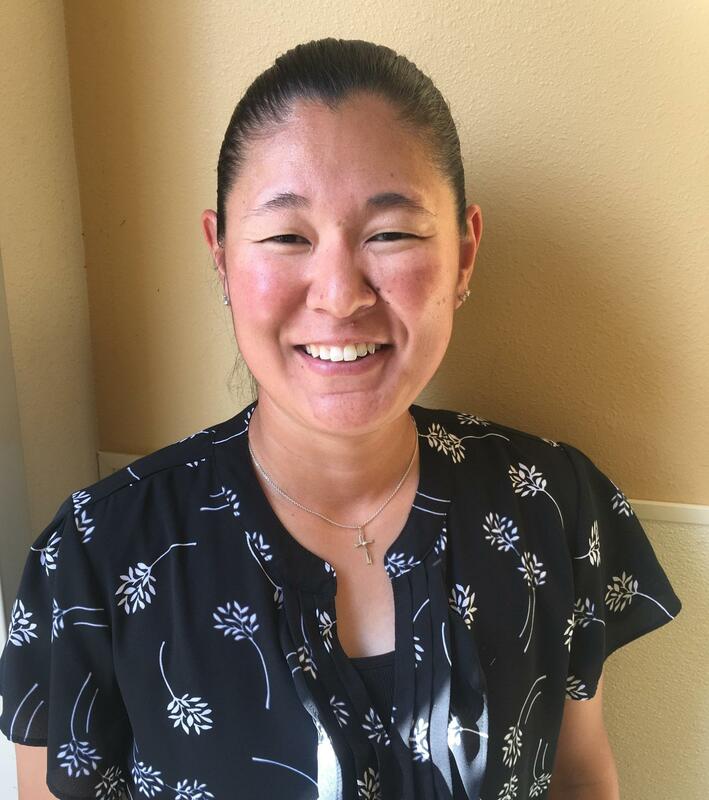 A-Ca: DENISE HOLMES joined the Sea Hawks in 2013 after working as a middle school counselor for 6 years and a middle school assistant principal (counseling) for 8 years in Los Angeles. She earned her Bachelors of Science Degree in Sociology at the University of California, Riverside. She attended the University of Southern California, where she earned a Master’s Degree in Social Work and a Pupil Personnel Services Credential in School Counseling . Hobbies/Interests: Mrs. Holmes enjoys traveling, yoga, and spending time with her family and friends at the beach or skiing during the winter. 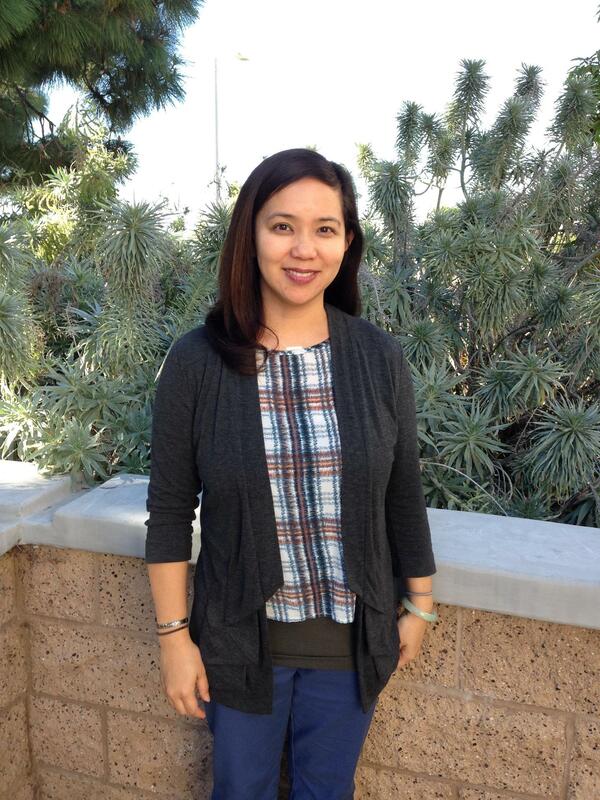 Cb-Fi: TIFFANY STRAIGHT joined the Sea Hawk family as a school counselor in January of 2007. Prior to working at RUHS, she was a middle school counselor in Lawndale for nine years. 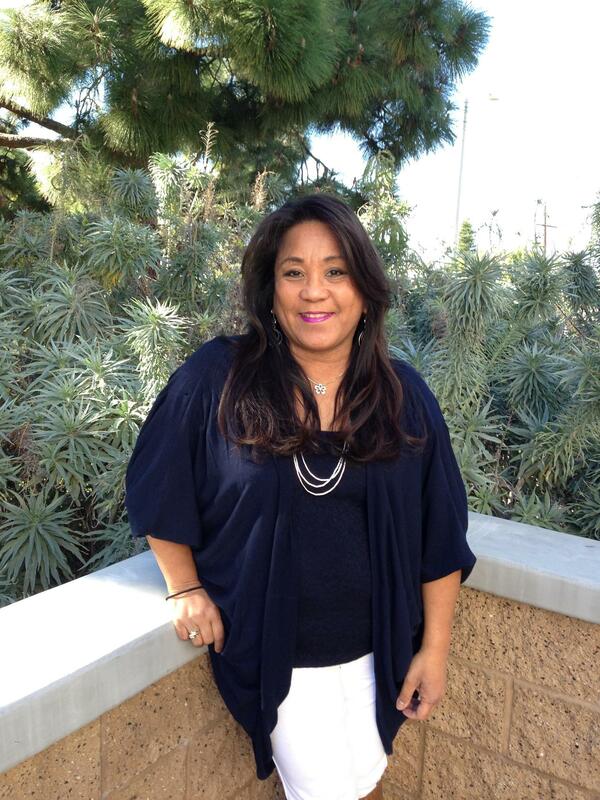 She has earned a Bachelors Degree in Behavioral Science, a Masters Degree in Education Counseling and a Pupil Personnel Services Credential in School Counseling from Cal State University, Dominguez Hills. Hobbies/Interests: Away from work she enjoys camping, mountain bike riding and hanging out at the beach with her family. Fj-Im: DEANNA JOHNSTON joined the Sea Hawk family in 2015. She comes to us from Arizona where she has taught English, Theater Arts and Speech and Debate for fifteen years; for the last two years, she has served the educational community as a school counselor. She is well versed in college academic planning! Mrs. Johnston earned her bachelor of fine arts from the University of Arizona and a Masters Degree in School Guidance Counseling from Ottawa University. She has her Pupil Personnel Services Credential in School Counseling. Hobbies/Interests: Mrs. Johnston enjoys reading, jogging, hiking and spending time with her husband and three kids. In-Ma: NICOLE SHLOMO joined the Sea Hawk family in 2015. She comes to us from Connecticut where she served as a high school counselor prior to moving out West. Ms. Shlomo earned her Bachelor of Arts Degree in Psychology from the University of Connecticut. She attended Southern Connecticut State University where she earned a Master of Science Degree in School Psychology and a Pupil Personnel Services Credential in School Counseling. Hobbies/Interests: Ms. Shlomo enjoys traveling, watching college sports, reading, and spending time outdoors hiking or relaxing. 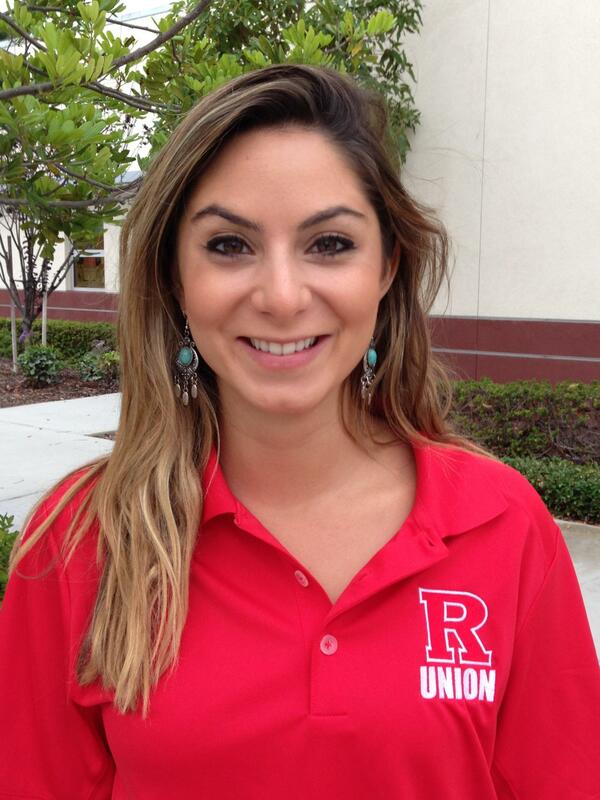 Mb-P : KELLEY (GOO) KANEYAMA has been a school counselor at Redondo Union High School since 2006. 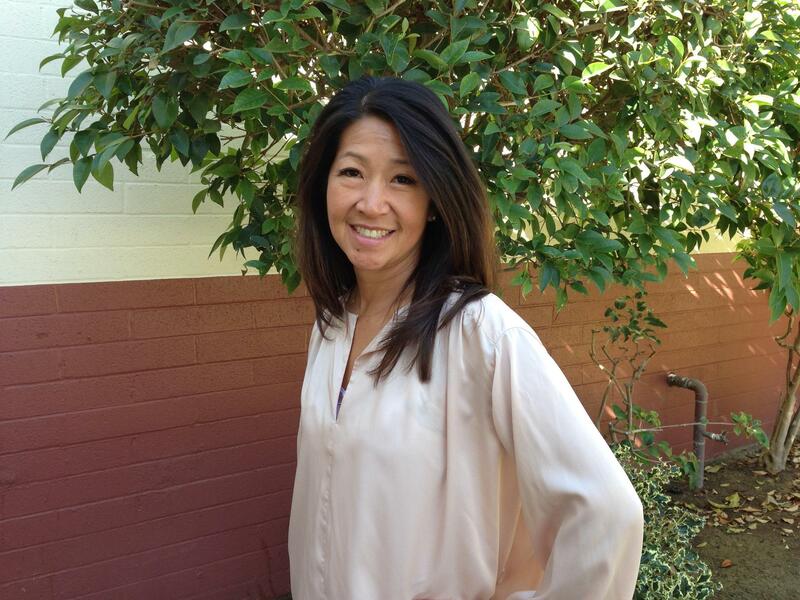 She earned her undergraduate degree in Psychology with a minor in Japanese from UCSD. She also has a Masters of Science degree and Pupil Personnel Credential in School Counseling. She loves learning more about students’ interests, dreams and goals during high school and beyond. Hobbies/Interests: She loves traveling, reading, playing on her iPAD, cooking, trying new foods, Pilates, watching TV and spending time with her baby boy, Ro Ro, her husband and her dogs. Q-St: AROND SCHONBERG attended Pacific Lutheran University and Western Washington University, earning a Bachelors Degree in Psychology. He has worked as an advocate for the homeless community as a social worker for 11 years. While working as a social worker, he earned a Masters Degree in Counseling with a Pupil Personnel Services Credential from CSU Long Beach. Mr. Schonberg joined the school counseling team at RUHS in 2001. 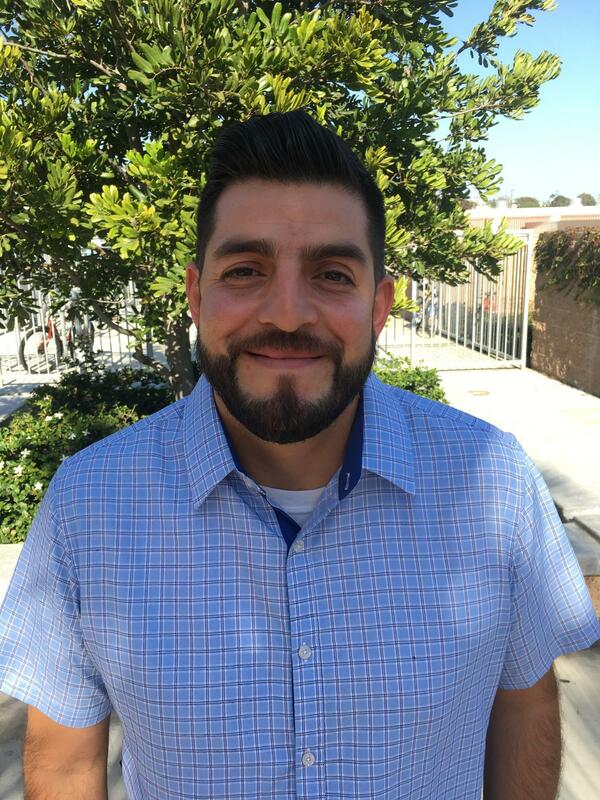 Su-Z: RENE REGALADO has been a school counselor for 7 years and was an Assistant Principal for one year in South Los Angeles prior to joining RUHS. He was born and raised in the greater Los Angeles area, and has experience in academic and college counseling as well as coaching volleyball and soccer. He earned a Bachelors of Arts degree in Ethnic Studies from CSU Fullerton, and later earned a Masters of Science degree in Counseling along with a PPS credential from CSU Los Angeles. 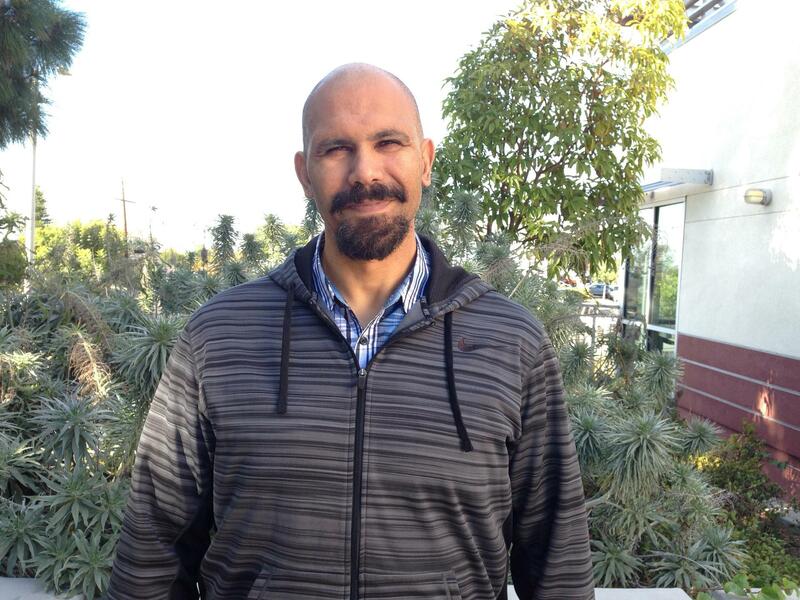 Most recently he earned his administrative services credential from CSU Dominguez Hills. He's really excited to be a part of the RUHS counseling team, and looks forward to serving the students and families of this community. 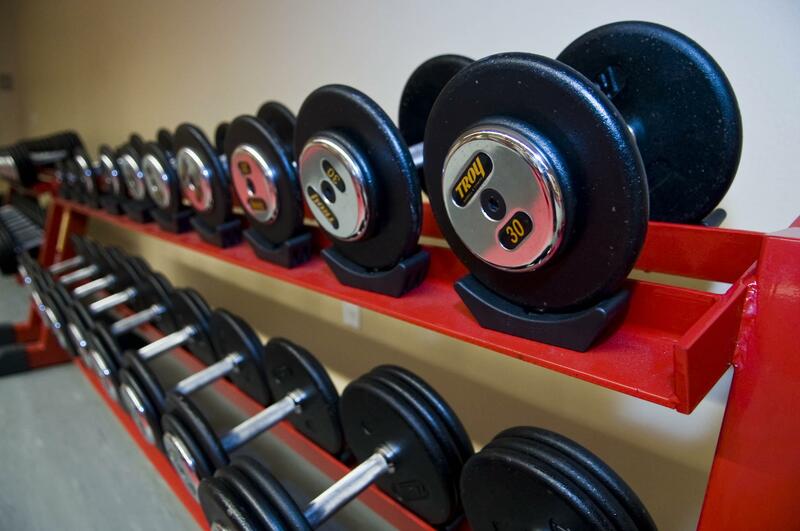 His door is always open so feel free to stop by and say hello! Hobbies/Interests: Watching sports, playing soccer, watching movies, being outdoors and eating good food. 11th and 12th Grade College & Career Resource Counselors in "The Nest"
SHANNON RODRIGUEZ is a graduate of UCLA with a BA in Economics. In 1992, she joined the RUHS school community and has served as an instructional aide, teacher, school counselor, assistant principal (counseling) and college/career counselor. She has earned the following credentials: Masters Degree in Education; Single Subject Teaching Credential in Social Studies; Bilingual Specialist Credential and a credential in Administration. A Sea Hawk at heart, Ms. Rodriguez is a graduate of RUHS, Class of 1981. Hobbies/Interests: She enjoys running, reading economics and theology, and spending time with family. TEBY WAMMACK joined the Sea Hawk family in 2017. 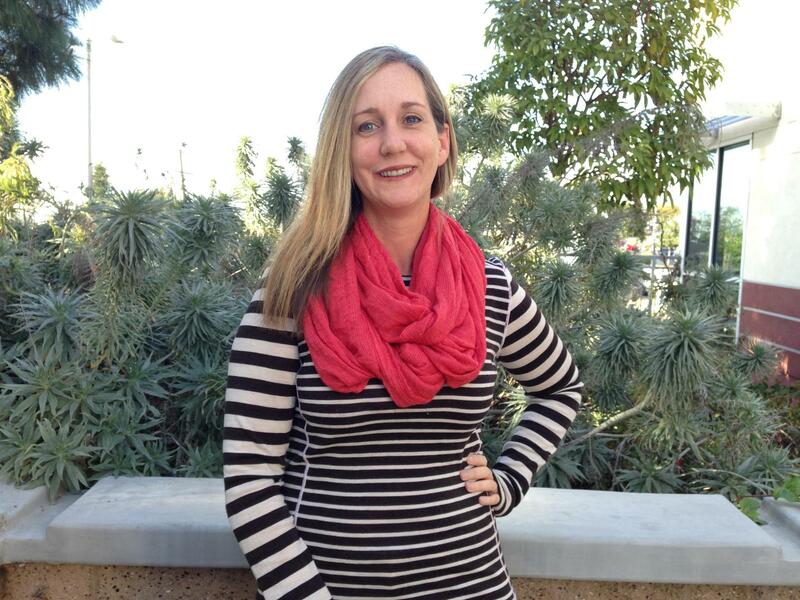 A native southern Californian, Ms. Wammack ventured to Spokane, Washington for her undergrad, earning her B.A. in Spanish with a Minor in Music as a proud Whitworth University pirate. She went on to earn her Masters in Education with an emphasis in Counseling as well as her Pupil Personal Services Credential from Point Loma Nazarene University and is currently completing her College Counseling Certificate from UCLA. 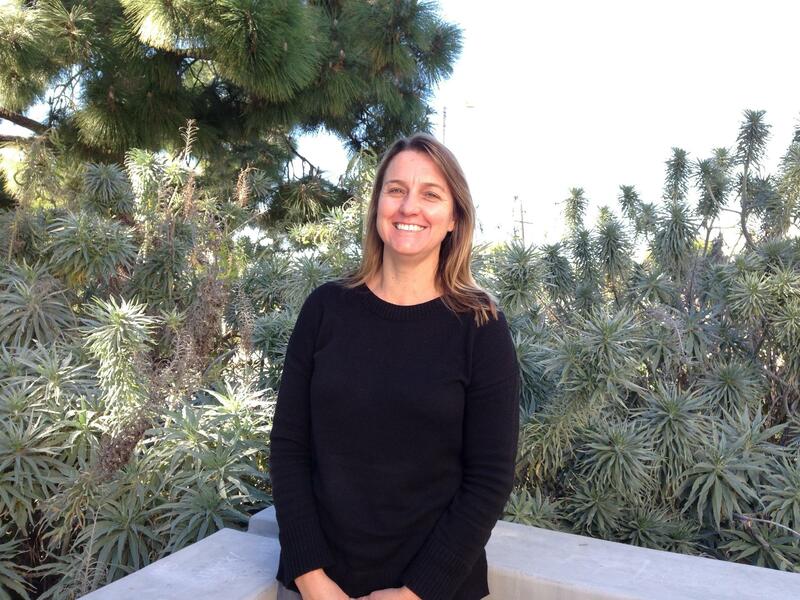 Ms. Wammack brings counseling experience from working with students of all backgrounds: beginning the first two years of her career in education in the inner-city in Watts and spending the past four years counseling in the private high school sector. In addition to her counseling duties, Ms. Wammack has taught high school Spanish, coached cross-country and soccer, and enjoys working with students in all capacities. Hobbies/interests: Ms. Wammack loves adventure, playing sports and making music. Most of all, she enjoys spending time as a "tía" with her niece and nephews.